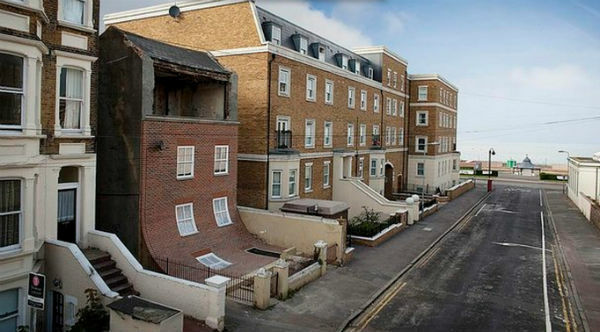 The designer Alex Chinneck replaced the normal, boring facade with something more original, but it seems like it was half working, right? 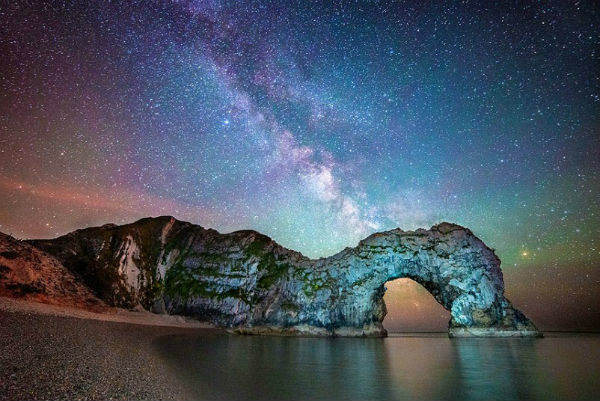 Stephen Banks managed to capture this image from the Durdle Door, Dorset. By setting the camera to 30 seconds of exposure time and using a bright LED flashlight to illuminate the arch, he made a great shot at the perfect time. 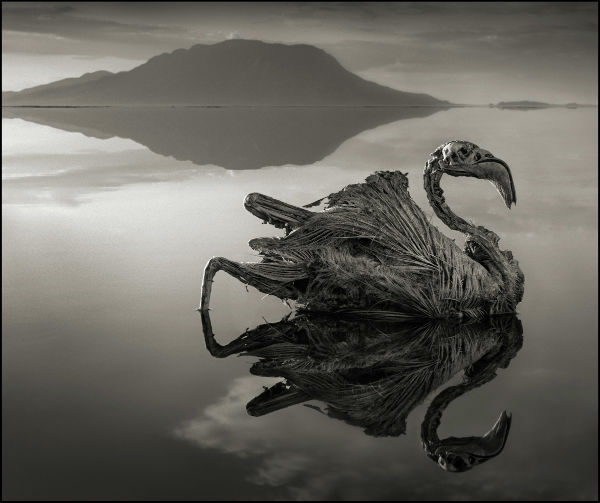 Something strange happens at Lake Natron in northern Tanzania. Lake alkalinity causes creatures to calcify when immersed. The results shows us the photographer Nick Brandt. 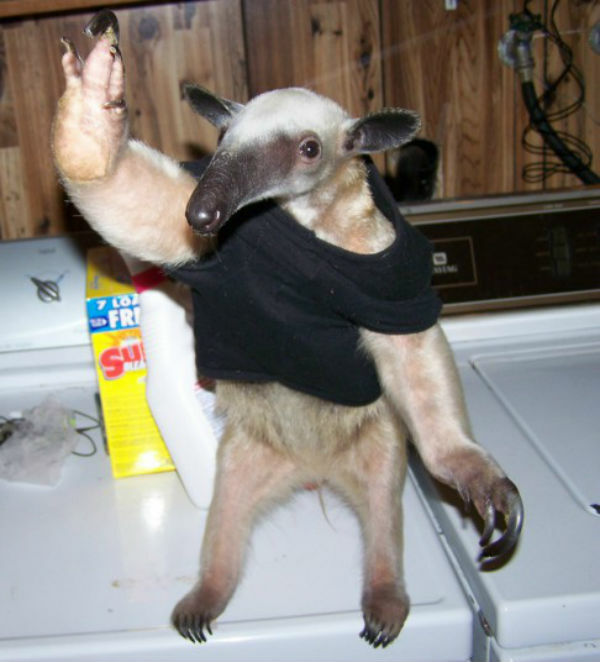 This anteater is found in a house in Oakridge, Oregon. It seems to be leading the pace. Angela Goodwin has been his owner for 7 years and with the help of her peculiar pet, she keeps ants out of the kitchen. 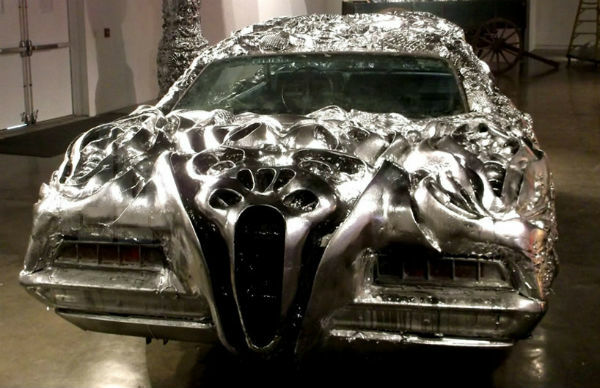 Ioan Florea gave a new metallic exterior that binds to the body of a Ford Gran Torino muscle, giving it this stunning look.